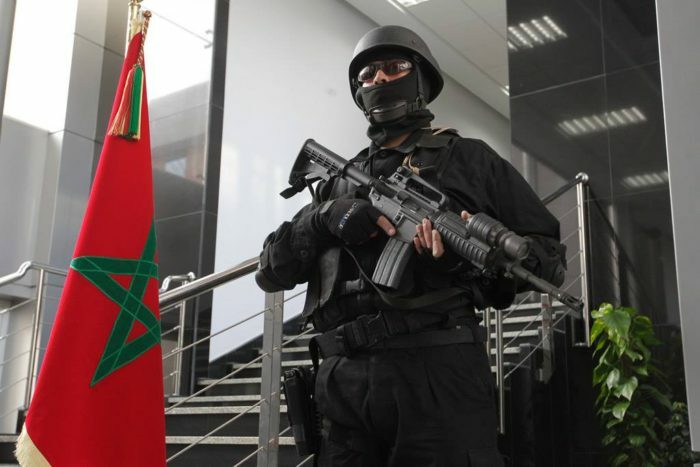 Rabat - The Moroccan Ministry of Interior revealed Saturday in a communiqué that a quantity of ''suspicious" chemical substances was recovered during the operation conducted on the same day which led to the dismantling of a terrorist cell loyal to ISIS and operating in several cities. 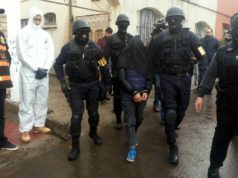 Rabat – The Moroccan Ministry of Interior revealed Saturday in a communiqué that a quantity of ”suspicious” chemical substances was recovered during the operation conducted on the same day which led to the dismantling of a terrorist cell loyal to ISIS and operating in several cities. 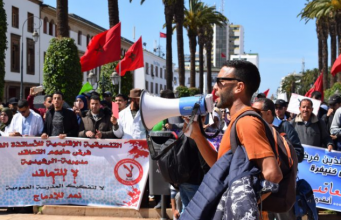 The terrorist network operated in Fez, Casablanca, Khouribga, Zaouiat Cheikh, Sidi Bennour, Demnat, and Sidi Harazem. 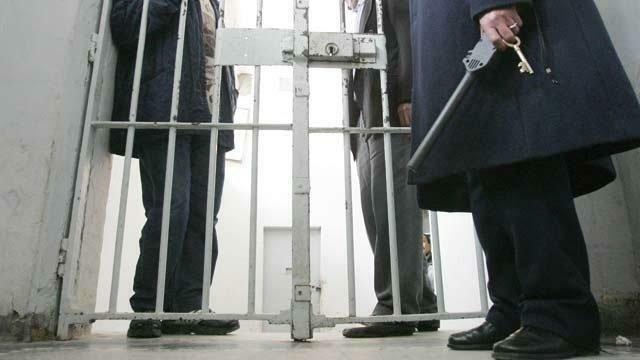 Eleven suspected terrorists were arrested during police raids. 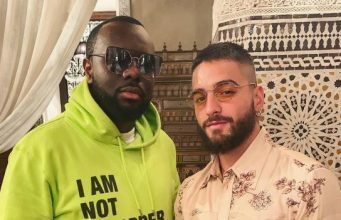 The ring’s leader was arrested in a “safe house” in Fez along with one of his partners. The two suspects are aged 25 and 30. A number of weapons and explosive materials were also seized during the operation conducted by the Central Bureau of Judicial Investigations (BCIJ), the local anti-terrorism bureau. 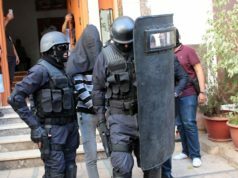 The release stated that the chemicals substances were seized during a raid of the family house of the cell leader in Khouribga. 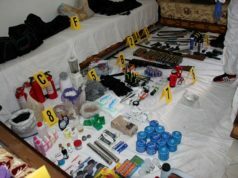 The confiscated material consisted of fertilizers, liquids, a thermometer, a metal tube used for making explosives and documents about how to make bombs. The seized material will be subjected to tests by the police’s forensic team, according to the Ministry. Early investigations indicated the terrorist cell was planning to conduct attacks on key sites in the country. The dismantled network, the Interior explained, had contacts with a field ISIS commander. 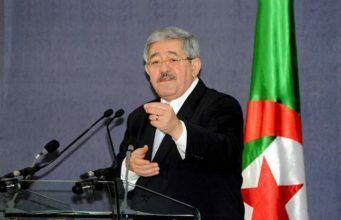 As the ministry noted, the terrorist organization has been inciting its followers to conduct attacks outside the region under its control in Syria and Iraq. 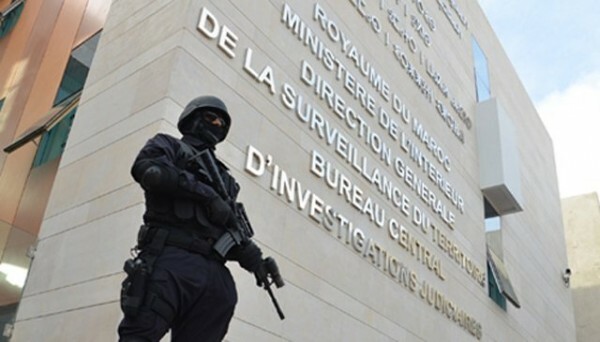 The Moroccan ring’s mastermind is said to have experience in making bombs. 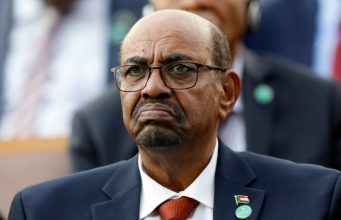 When BCIJ elements raided the Fez “safe house” on Saturday, three guns, two hunting rifles, live ammunition, butane gas bottles, two straps for making suicide bombs, fire extinguishers, communications equipment and large sums of cash money. 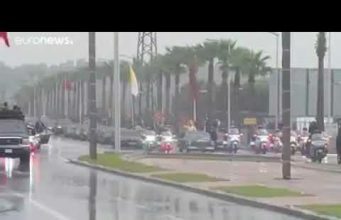 A car that belonged to one of the arrested members was reportedly seized next to the French consulate in Fez. In February 2016 BCIJ busted a terrorist cell that was also suspected of planning attacks potentially involving chemical weapons. 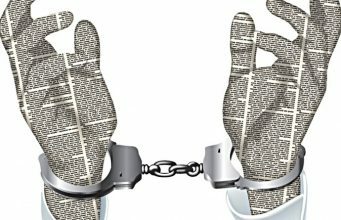 10 suspects were arrested and the list of confiscated material included automatic machine guns, revolvers, a rifle and biological and chemical substances.